Why there is no INPUT singals from A08? 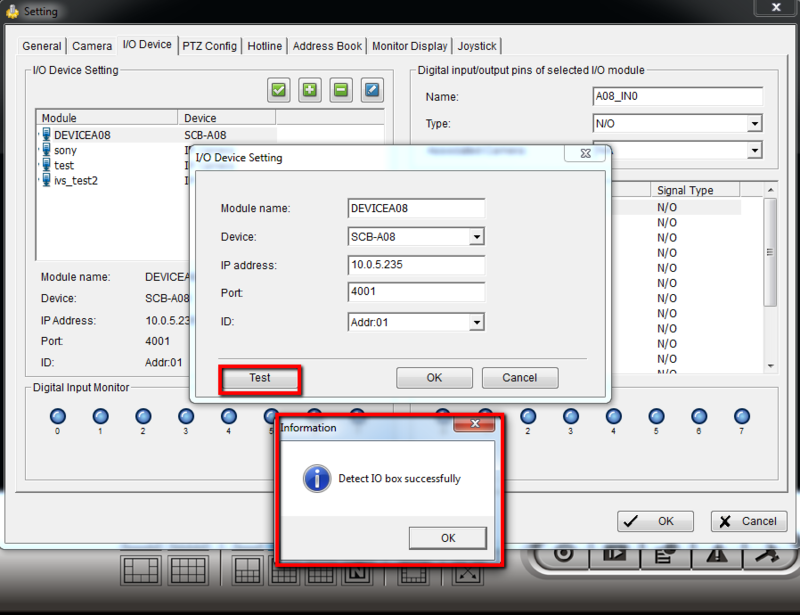 why there is no INPUT signal from A08 after user triggers INPUT? 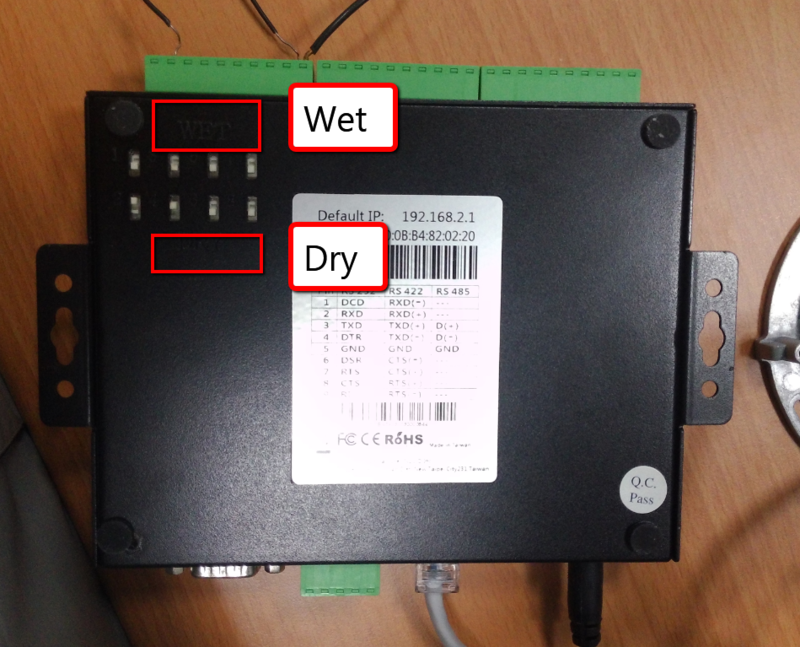 Dip Switch Mode is incorrect: SW1 and SW2 should be all "OFF"
Dip 開關模式不正確: SW1 和 SW2 應全部 "關閉"
Dry/Wet Dip switch on the A08 bottom is inconsistency: If user use "dry contact" for the DI1, the dip on the bottom of A08 should be switched to "dry" side. And so is for DI2~8. 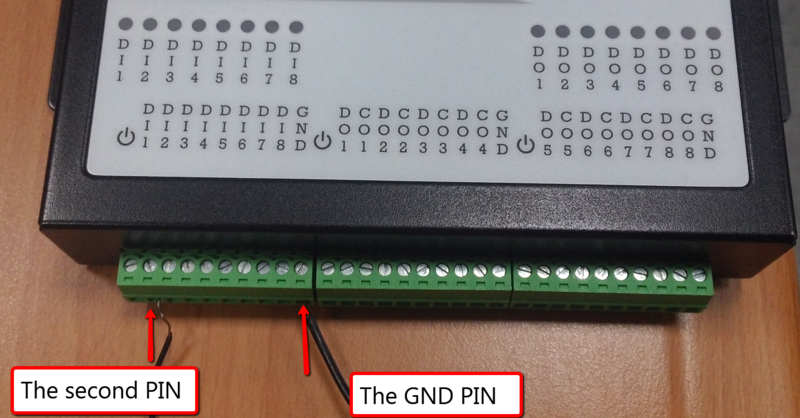 Wires are connected to the wrong ports/contacts: DI1 should be at PIN2 (the second contact counted from the left hand side). 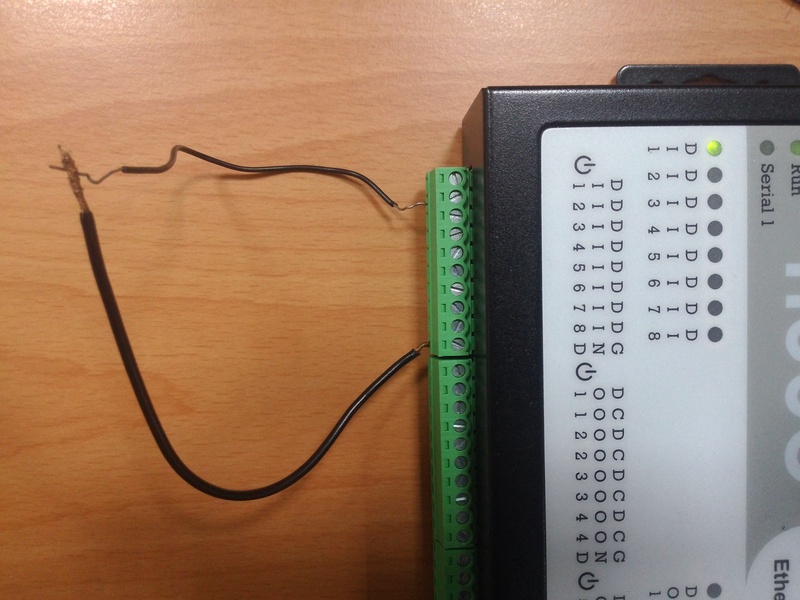 For example, we use "dry contact" in DI1 to demostrate, the wires should be connected in PIN2 and PIN10 (GND PIN), after these two wires are connected, the light of DI1 is ON. 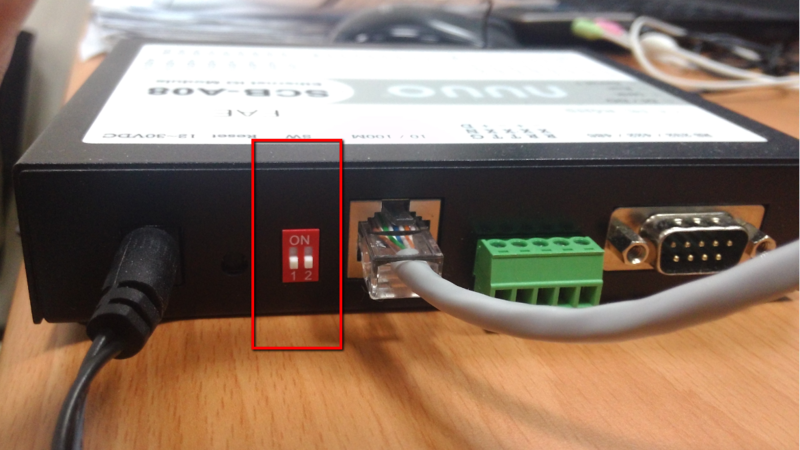 How can I check if the camera is ONVIF supported? And how can I get the camera connected via ONVIF protocol? [Mainconsole][5.1]How to import a CSV file to add cameras?